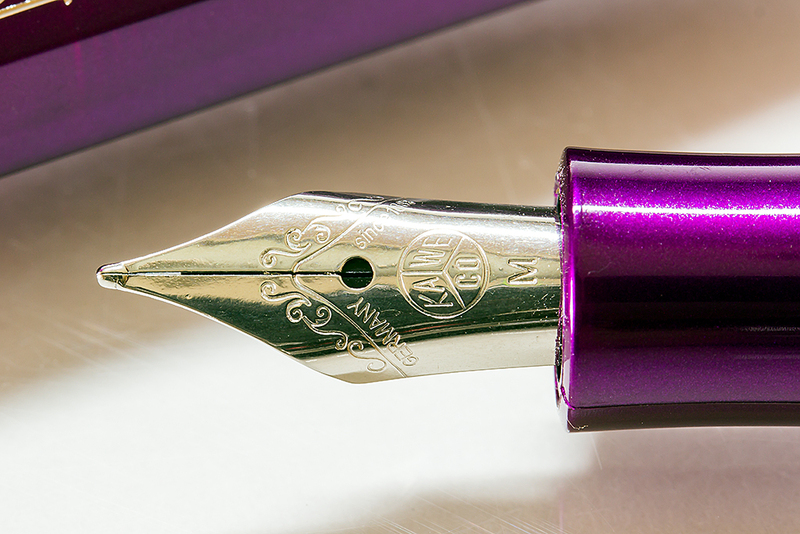 Violet Kaweco Skyline Sport | Knight's Writing Co.
Just before Christmas we received word from our Kaweco distributor that they had received a shipment containing beautiful limited edition metallic violet Kaweco Violet Skyline Sport pens. Of course we wanted some for the store, so we stocked up. They went from our shelves as quickly as they came in, so we restocked. The pen itself is the same as the Skyline Sports we know and love. However, the barrel that is quite unique. 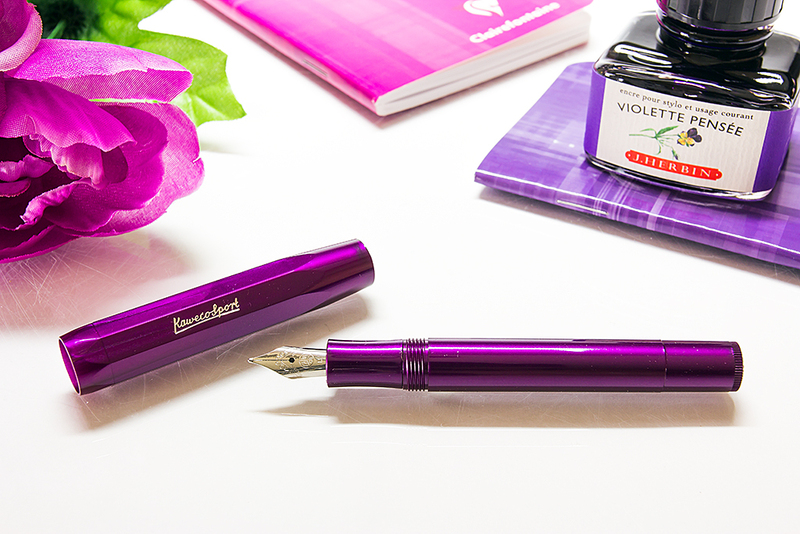 It glistens in the light and certainly sets the pen apart from those your friends might have. During these winter months the beautiful purple colour is making Ling and I think of Spring. We have a couple of these pens lying around the house and you just can't help but look for colour coordinated notepads, decorations, table cloths, mugs, or anything else to put the pen next to! I'm not sure how many more of these pens we can get hold of, given they are a limited edition, but writers everywhere are certainly enjoying them. With the Pink Skyline Sport and now the violet, I can only hope another bright colour (Kaweco Student, Yellow?) will come along soon!